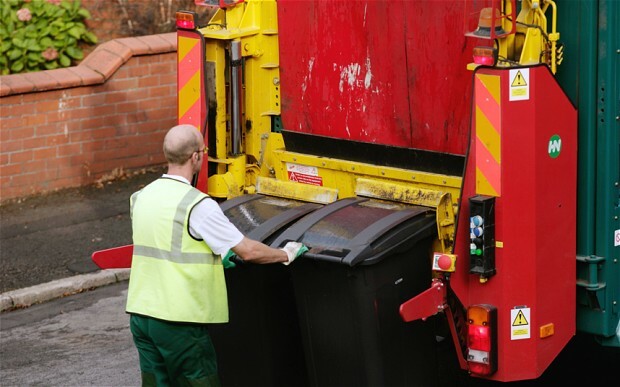 The Telegraph 28 November 2015: Not long ago, rubbish collectors were called dustmen, refuse collection vehicles were dustcarts and most of what they collected ended up in landfill. David Palmer-Jones, chief executive of Suez UK, even remembers professional footballers taking temporary summer jobs hauling metal dustbins in the 1970s to keep fit and earn extra cash. Now, rubbish collection is materials management and recycling, “dustmen” are “materials harvesters” and Suez, Britain’s second-biggest waste recycling company, doesn’t want to call itself that anymore. Instead, it wants to be seen as a producer of energy and fuel and talks about “materials sourcing” and “energy production”. “For us it’s now about energy as much as materials,” says Palmer-Jones.” It’s the...read on.